Bloomfield Saturday Market opens this Saturday for the first time! It will be two parts farmer's market, one part weekly festival - essentially a farmer's market with a much larger community engagement component than usual. It will have a strong emphasis on locally grown, produced, and created items, and you'll also find produce, cheese, meat, oils, hummus, dog treats, prepared hot and cold foods like pizza, tea pops, and coffee, and so much more! My friend and former neighbor, Christina Howell, is the awesome creator behind this great new venue! She says, 'We know that good health is more than just eating green veggies every day. It's being out in your community, eating a variety of good foods, and incorporating fitness into every day life." You will be able to enjoy performances by local musicians, dancers, and even students while you shop the local produce and products offered by the vendors. Jump in and try out yoga, bellydance, golf, or soccer! 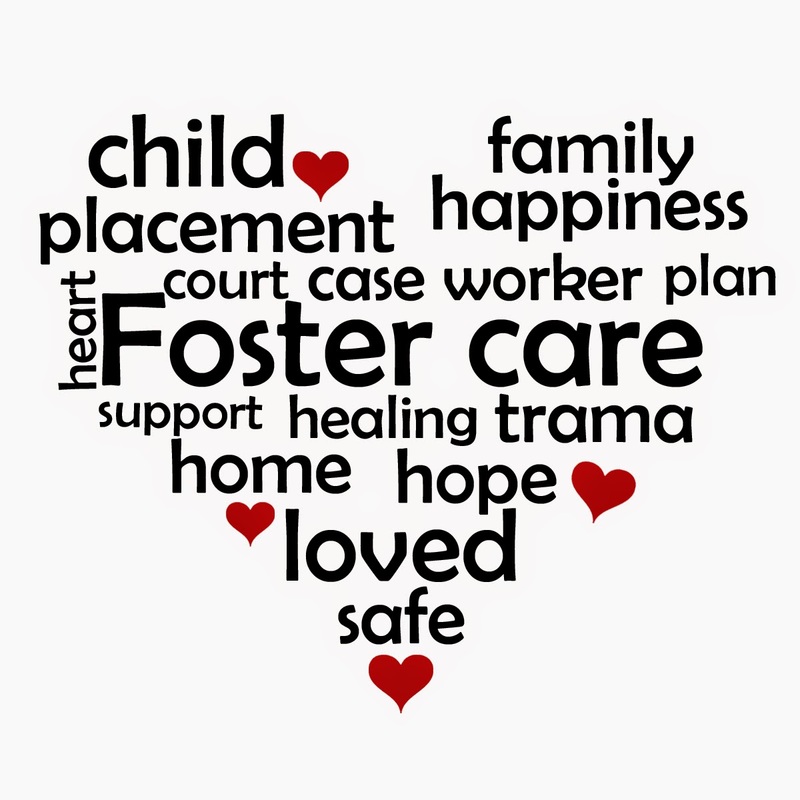 Each week they will feature one or more of the following: healthy cooking demonstrations, musicians, children's activities, safety activities like child safety seat installation help and free smoke detectors, healthy living information, and so much more. 9:30-11:30am: Meet Sparky the Fire Dog and check out a working fire truck. Homeowners can submit their information to receive a free smoke detector by mail! 9:45am: WoodFired Flatbread holds a cooking demonstration to learn how to make Garden Quiche Pizza with Lemon Sauce. If you miss the demo, stop by WoodFired Flatbread or the Information tent to pick up a copy of the recipe. June 14:CitiParks Roving Art Cart: Children's process-based art fun! July 5:Brad Yoder: Pittsburgh's favorite songwriter/performer. See their website for other details or follow them on facebook! Navy Week is heading to Pittsburgh June 2- 8! 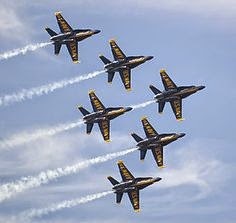 The U.S. Navy’s Blue Angels will be at the Westmoreland County Air Show at the Arnold Palmer Regional Airport in Unity! The Blue Angels will bring an 80-member team and six F/A-18 blue-and-yellow fighter jets that can hit speeds up to 700 mph. 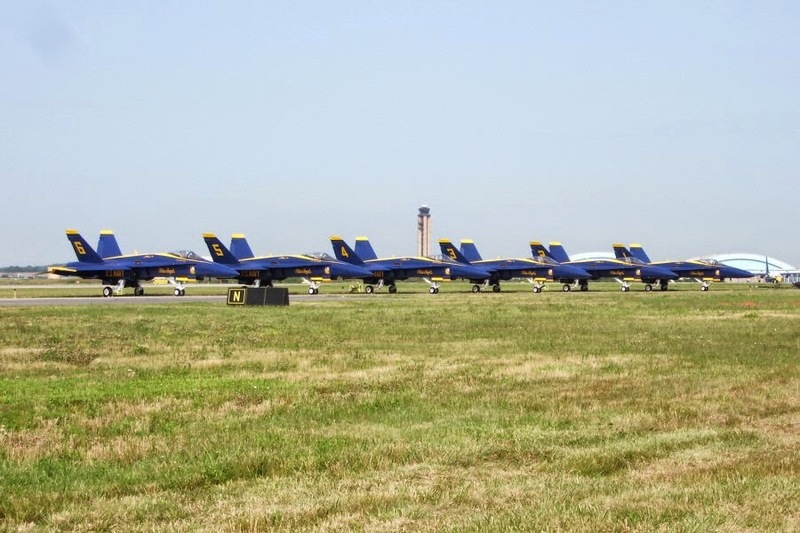 Gates to the air show will open at 8 a.m. both days. Performances by six aerobatic acts and the Blue Angels will run from 11 a.m. to 5 p.m. Tickets are $14 in advance at Shop’n Save stores, $16 at the gate. **Children 10 and younger and military personnel are admitted free. Parking is $3 a car, with all proceeds going to the Unity Township fire department. Be sure to have noise canceling headphones for small ones! ■ Geico Skytypers. Six vintage World War II aircraft will fly precision maneuvers and write in the sky. The group flies the SNJ-2, the Navy's version of the main plane used to train pilots during WWII. ■ The U.S. Army’s Golden Knights paratroopers. A team of 13 performs skydiving parachute maneuvers. ■ Matt Chapman. He has been a finalist in several international championships and is sponsored by Embry-Riddle Aeronautical University in Florida and Arizona. ■ Jacquie Warda, known as Jacquie B. She started flying at the age of 50 in 2003 and will do a tumbling sequence in her Extra300 biplane. ■ Raiders Demo Team, which consists of three aircraft, including a Yak 52 and a Nanchang CJ-6. ■ Andrew McKenna, an aerobatic pilot. Planes also will be on the ground for spectators to tour and to ride and a a NASCAR race car will be on hand for rides, and children will be able to use a simulator that mimics driving the race car. Start summer reading off with a bang! Enjoy an afternoon of free family activities at Carnegie Library of Pittsburgh's 14th Annual Summer Reading Extravaganza. Kids, teens and adults can Fizz, Boom, READ their way through summer with scince related crafts, gams, entertainment & books! Support your Library and so much more! Emcee: Larry Berger, SLB Radio Productions, Inc.
2:45 | Sing Happy Birthday to our Surprise Guest! Are you ready for it? 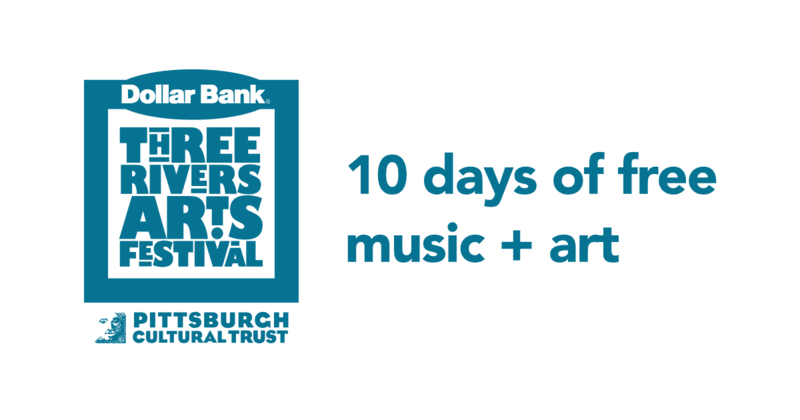 Pittsburgh's next big free festival is just around the corner! There will be music, theater, dance, public art installations, gallery exhibitions, a visual artist market, creative activities, food & more......and all of it is FREE!! It's among the largest and most-celebrated free arts festivals in the world. 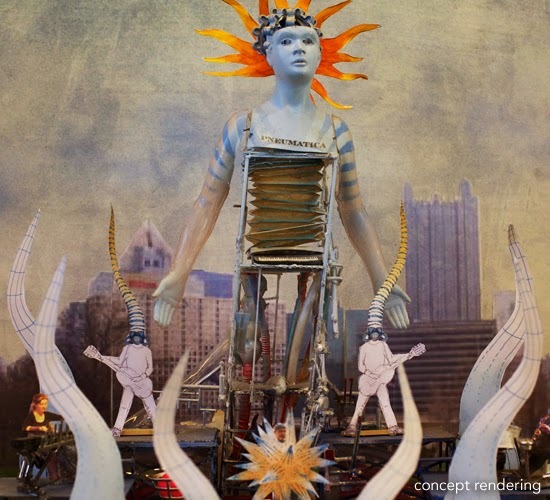 The Pittsburgh Cultural Trust, non-profit producer of the event, is supported by a growing community of individuals, foundations, and corporations who believe in the arts and this iconic Pittsburgh celebration. 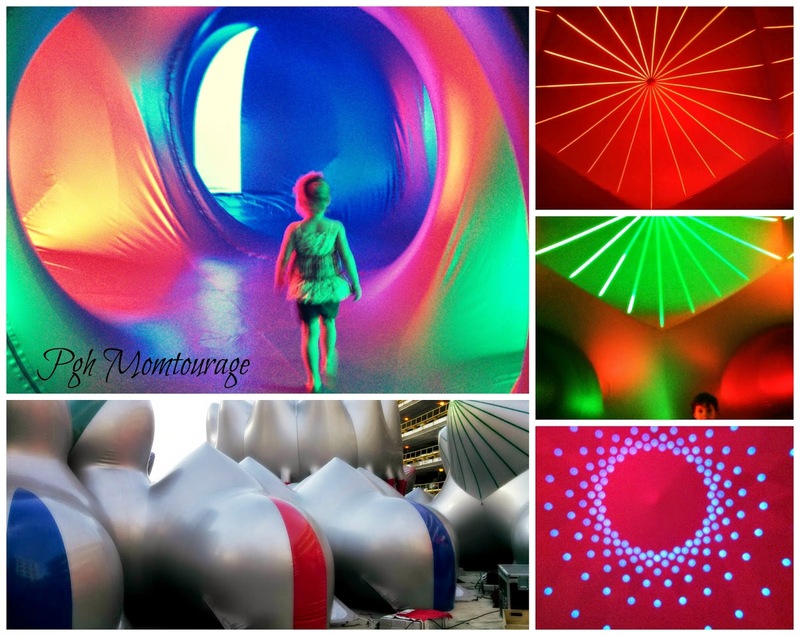 Squonk’s new outdoor work, “Pneumatica,” will be made of air, powered by air, and about air. The Squonkers will pump up the volume with live original music while inflatables pump up and immerse the audience and permeate the air. 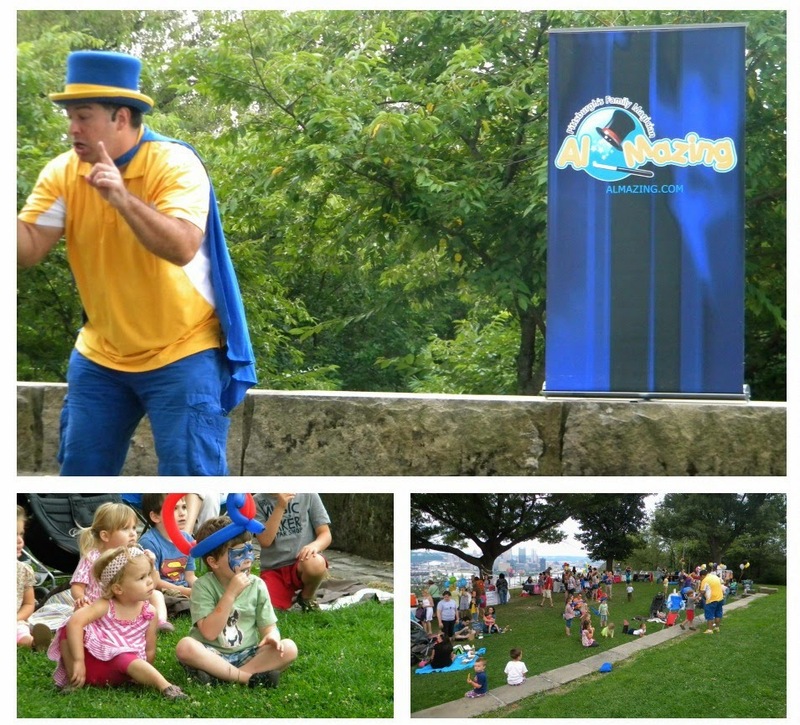 7 different performances at Point State Park. 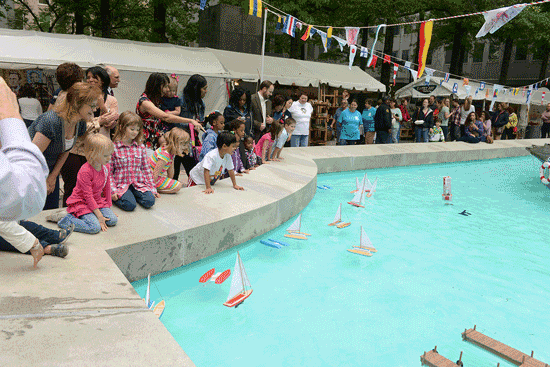 Children and families can use wooden pushing rods to move model wooden sail boats around the large fountain. Parents and family members can browse the nearby Artist Market as their children play with the model boats. Volunteers are on-site to assist the children and ensure their safety alongside the fountain. Open every day of the festival | 12:00 pm - 6:00 pm | Hertz Gateway Center Plaza. 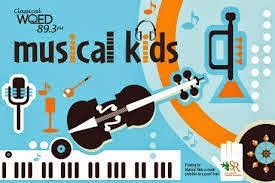 Musical Kids is an initiative by Classical WQED 89.3 to recognize and showcase young local musicians. This year, WQED presents winners from our 2014 contest performing their selected pieces and other classical favorites! 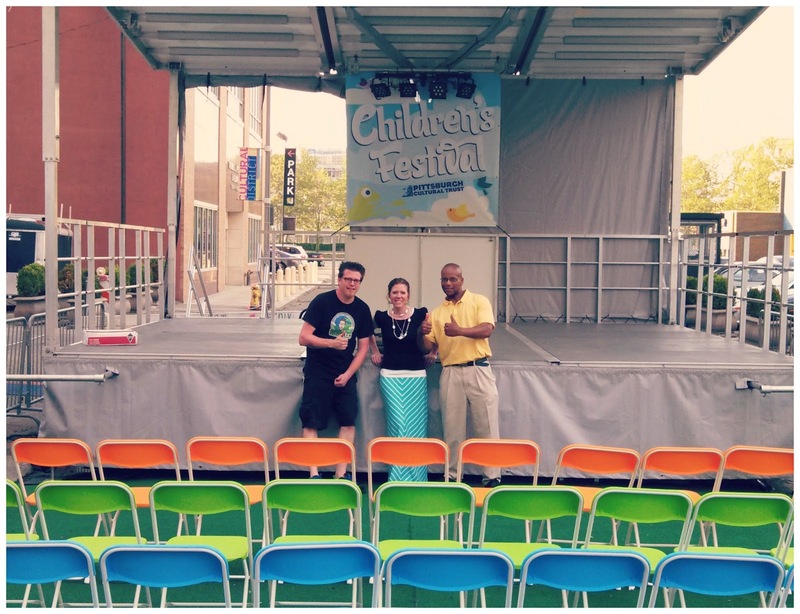 Saturday, June 14 & Sunday, June 15 | 1:00 pm - 1:45 pm | Giant Eagle Creativity Zone. 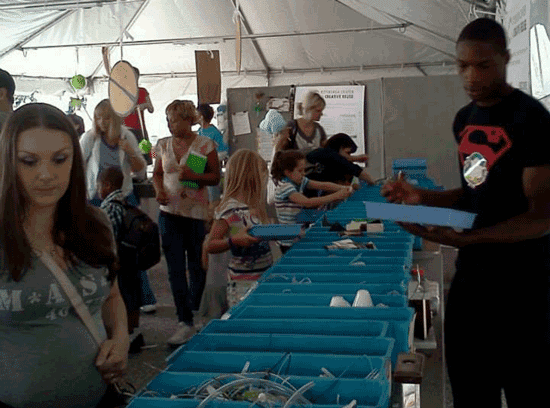 The Pittsburgh Center for Creative Reuse’s Reuse-a-Palooza events are fun and engaging activities. This program provides hands-on exploratory creative activities for participants of all ages. Explore and create with a large selection of re-usable materials. 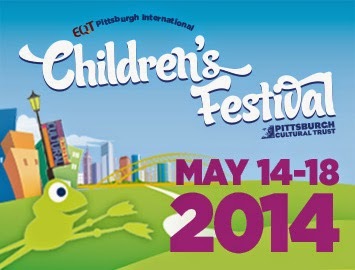 Open each day of the festival | 12:00 pm - 6:00 pm | Giant Eagle Creativity Zone. Raffle (Win a Book or tickets to the Pittsburgh International Children’s Theater), Temporary Tattoos, & Skippyjon Jones Mask-Making. 4 different dates at the Giant Eagle Creativity Zone. 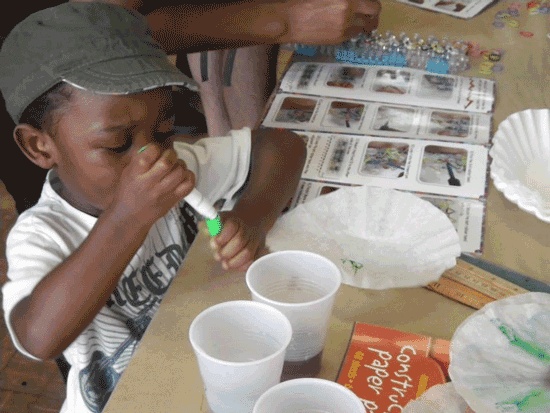 Go beyond growing plants by growing colors through chromatography. Use chemistry to make art. These flowers never die! Discover how many other colors make up the ones in your markers. It’s science, it’s art, it’s fun! Saturday, June 14 | 12:00 pm - 6:00 pm | Giant Eagle Creativity Zone. WYEP 91.3, Electric Owl Studios and The Sprout Fund created an innovative, interactive sound and music experience for young children. The portable kiosks let kids ages 2 through 5 easily experiment with sound creation and music making. 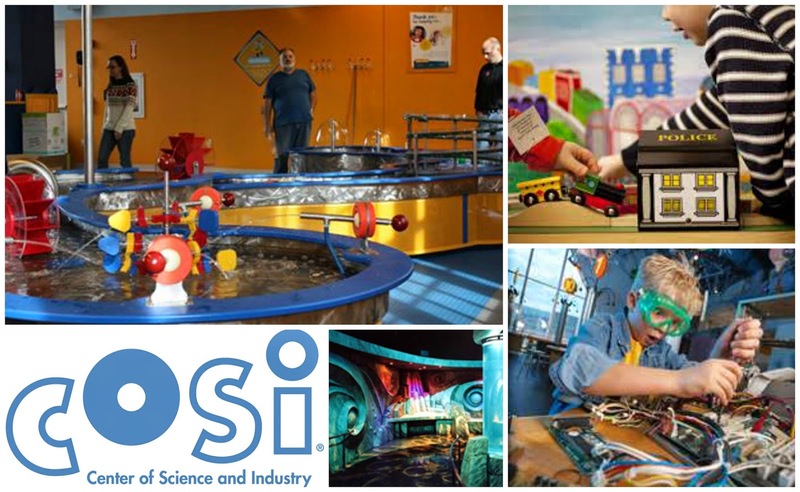 Sunday, June 8 - Friday, June 13 | 12:00 pm - 6:00 pm | Giant Eagle Creativity Zone. Check out the full line-up of musical performances, Artist Market list, venues & more here. Don't forget the food...there are always plenty of festival vendors, food trucks & goodies. The Giant Eagle Creativity Zone will have a full range of hands-on activities every day for kids! 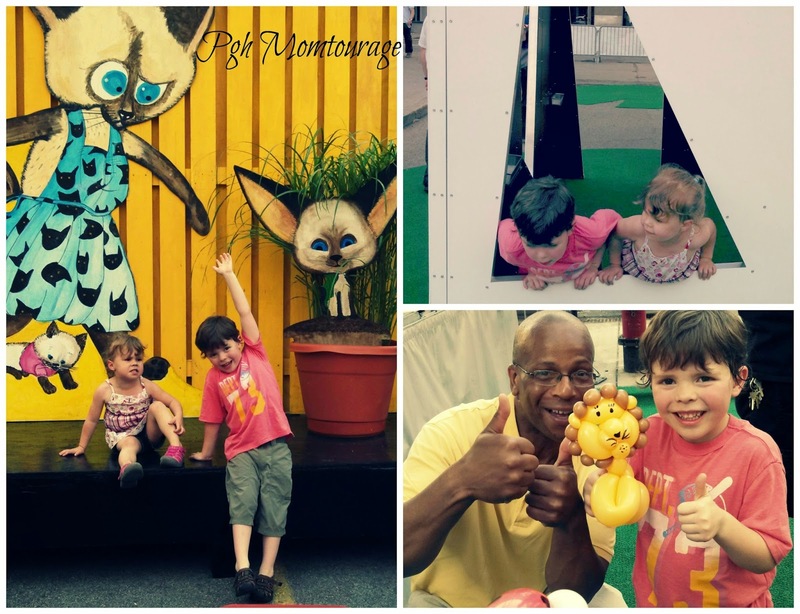 Have fun and enjoy another awesome & free week of events in #Pittsburgh! The Market has also selected 4 local artisans that will offer wood working, glass art, homemade soaps and dog treats. Freedom Farms from the hit reality TV show "Farm Kings" on Great America will be a part of it as well. 905 E. McMurray Rd. Venetia, PA 15367. The Market has lined up live music & entertainment each week for patrons to enjoy while shopping and dining. Current acts include local artists such as “The Hobb’s Sisters”, William Loughman (Classical Guitarist), Tim Amos (Singer/Guitar Player), Vinny Michalesko (Singer/Guitar Player), Dixie Weidl (Singer/Pianist) and students from The South Hills Music Academy, David’s School of Music and Peters Township High School. If you’re interested in performing, please send a message via their Facebook page or email: stdavidspeterstwp@gmail.com. 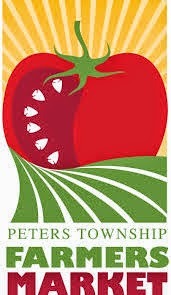 The purpose of the Market is to provide an opportunity to farmers and artisans in the region to sell what they produce directly to South Hills & Peters residents. The Board of Directors is made up of 7 local volunteer moms and Rev. 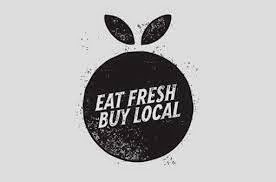 Kris McInnes who share a passion for sustainable farming and buying local fresh products for their families. They hope to encourage relationships between producer and consumer and limit the distance food and goods travel from farm to table. 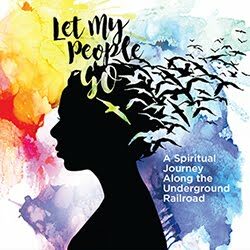 This giveaway is generously sponsored by ExperienceColumbus.com! 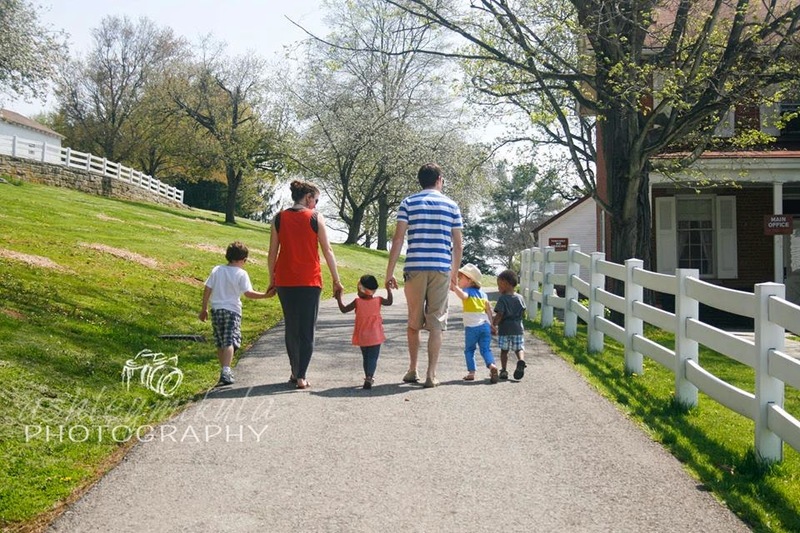 Columbus, Ohio is just a 3 hour drive from Pittsburgh and they want to show you that they are a great getaway destination for your family! 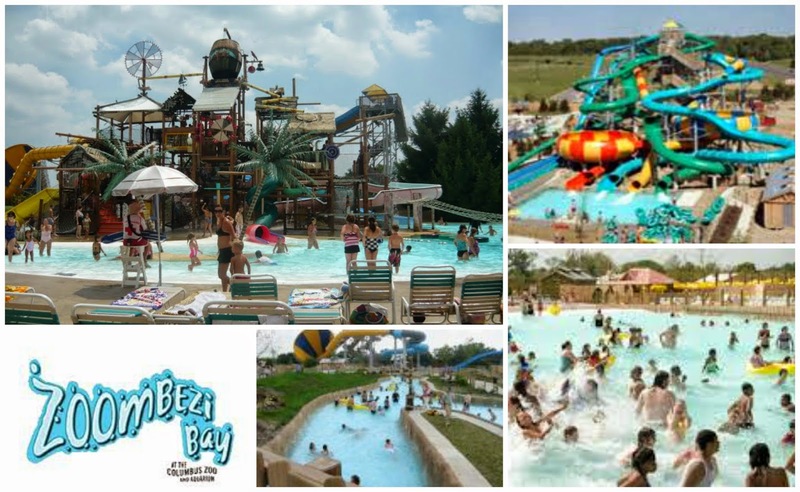 One family will win this fantastic prize package for a mega fun-filled trip!! Voucher is redeemable for 2 free nights at any Columbus Drury Brand Hotel, expires 12/20/15. Giveaway includes 4 free admission tickets that expire 1/04/15. Giveaway includes 4 free admission tickets that expire 9/01/14. Giveaway includes 4 free admission tickets that expire 12/30/15. So now, who is excited to win this trip?! And hey, even if you don't win, you may want to put Columbus on your list for short getaways! 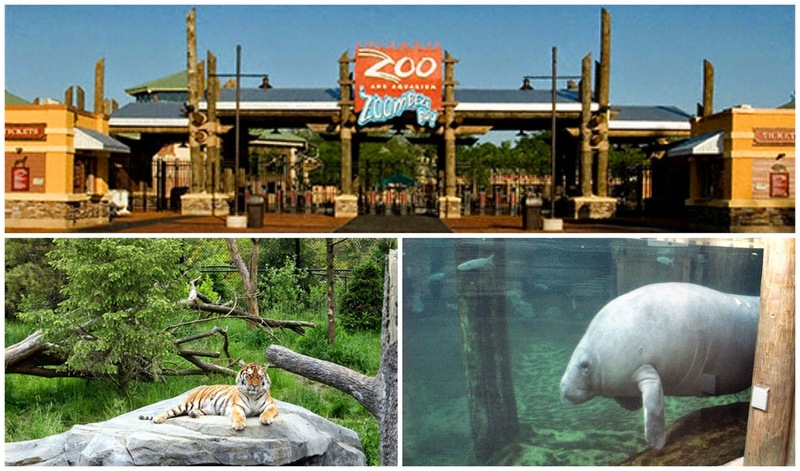 You can BUY this great getaway package for only $411 by visiting ColumbusFamilyFun.com! 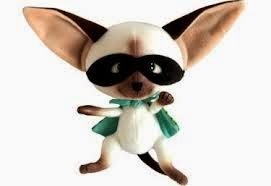 Please remember.....first/last name / email / phone / address must all be complete or your entry is disqualified. A blog post comment is required as well - see question to answer on Rafflecopter form.